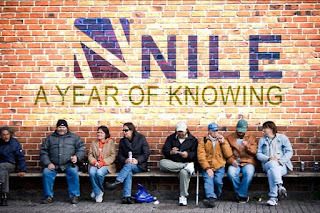 Today we are going to focus on the revolutionary Facebook blog "Knowing Nile". It is a factual, frank and humorous account of "Knowing" Nile in his final year. Nile was in London and in life or in Niles words "The Way It Is"
This Blog made such an impact on me because it was the first time I remember the content matter so vivid and sensational. The stories provide a safety net of original humour which guides you into subject matter you would never enter of Mental Health and Niles eventual horrific suicide. 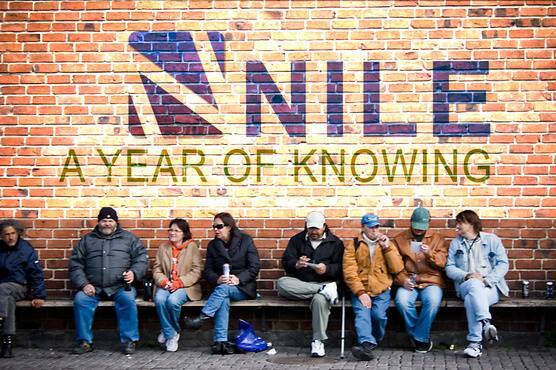 Extremely clever and terribly addictive "Knowing Nile" Definitely!!! There’s a lot to learn from simply knowing. Prior to reading Knowing Nile, I always viewed video as something only the big guys could do. But now I can see how simple it is to create professionally produced content with only a few pieces of software which shines a bigger torch on the already highly creative Ian Zachary Whittingham. The best original Blog of the year so far!